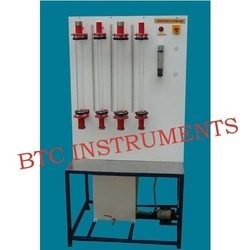 Our product range includes a wide range of calibration thermocouple trainer, dead weight pressure gauge tester, emissivity measurement apparatus, mass transfer lab, air conditioning refrigeration and stepper motor controller. 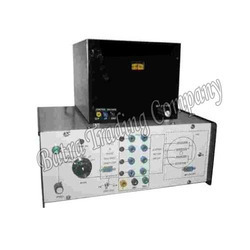 Keeping the track of latest happening in this domain, we manufacture and supply Calibration Thermocouple Trainer. Owing to its thermal stability and high performance, the offered time constant & calibration of thermocouple trainer kit is highly demanded. 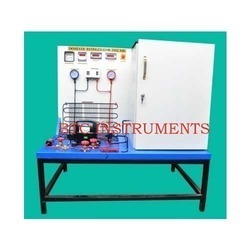 In addition to this, the time constant & calibration of thermocouple trainer kit is rendered by us at cost effective prices. 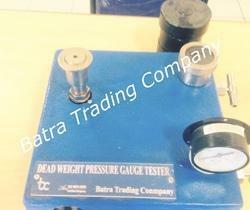 Leveraging by the vast experience and knowledge of this domain, we offer Dead Weight Pressure Gauge Tester. 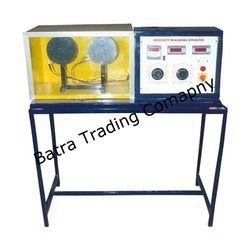 Designed as per the industry laid norms and regulations, the offered dead weight pressure tester is used to check the accuracy of readings from a pressure gauge. 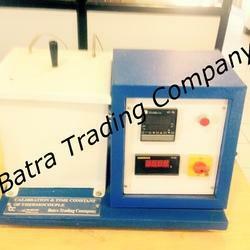 The quality of the offered dead weight pressure gauge tester is never compromised. The lab introduces the budding techies to the separation equipment in the process industry and provides a hands-on training of the proper operation of these units. This helps in not only understanding the theoretical fundamentals of the subject but also helps to visualise its real-world applications in the process industry. Our equipment will help the students to develop concepts and sharpen their understanding of mass transfer operations. We are offering an exclusive range of Stepper Motor Controller. The provided stepper motor controller is widely used to control the operations of stepper motor. This stepper motor controller is highly demanded among our clients for its less maintenance and long operational life. 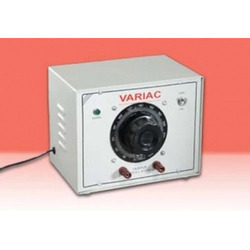 By keeping track with the market development, we are manufacturing and supplying optimum quality Auto Transformer Variac.